August Mentor of the Month! Tony Tonkin decided he wanted to be a mentor in January of 2009 when the many struggles he encountered in his life, including a near death experience, inspired him to reach out and help a young man work through his own issues. Tony’s vast life experience and eagerness to give back, coupled with a broad range of hobbies from video production and photography to medicine and psychology, made Tony an ideal mentor. Recognizing his unique abilities, his case manager matched him with a 6th grade student struggling academically and socially. Since then, Tony has become a major source of support and encouragement for his mentee, helping him stay away from negative influences and remain positive about life, regardless of the challenges he faces. And he has faced many challenges. Their relationship started well with trips to new places, going to see movies, playing soccer, working on homework, and even playing video games together. After a couple of months, however, his mentee began suffering from medical problems that affected every aspect of his life. This was a huge burden for his mentee’s family who needed to work to pay for his treatment and struggled with his transportation needs. Tony stuck by his mentee’s side and offered to support him and his family through this difficult time to make sure his mentee made it to his appointments and received all the help he could get. Tony even pulled together his friends to help the family get some essential household needs. He is always looking after his mentee’s health and well-being, and because of his amazing commitment the family has accepted him as one of their own, and is still so grateful for the strength he provides. Now after almost three years Tony’s mentee has become an easy target to be picked on and influenced by peers because of everything is going through, and the developmental toll of his medical problems. To combat this risk Tony works every week with his mentee on improving his resilience by staying positive, keeping his grades up, exploring his interests and talents, and avoiding those who might want to hurt him. Tony takes him to the zoo, whale watching, museums, and makes sure he has opportunities to explore the world. It is clear that Tony is a major reason his mentee continues to do so well in spite of his challenges, and Tony is optimistic about the future. Because of your amazing dedication, consistency, and willingness to go above and beyond for your mentee, you are our August Mentor of the Month! Thank you for everything you do, congratulations Tony!! Myra was a new student. She wanted to be accepted. She wanted to be popular. One day she was on State Street with some girls from school and they walked into Forever 21. One of the girls, Briana, tried on a bracelet, looked around, then stuck it in Myra's purse and told her that she'd be cool if she walked out of the store with it. 1) If you were Myra, what would you do? 2) If you were standing next to Myra, watching this happen, what would you do? 3) Why do you think that Briana would make Myra take the bracelet for her? 4) Have you ever been in this situation? What did you do? What would you do differently? **Petty Theft (stealing or taking $, product, or services with a value less than $400) is punishable by a fine of up to $1,000 or 6 months in County Jail, or both. **Approximately 25 percent of shoplifters are kids, 75 percent are adults. 55 percent of adult shoplifters say they started shoplifting in their teens. **Shoplifting is often not a premeditated crime. 73 percent of adult and 72 percent of juvenile shoplifters don't plan to steal in advance. **The excitement generated from "getting away with it" produces a chemical reaction resulting in what shoplifters describe as an incredible "rush" or "high" feeling. Many shoplifters will tell you that this high is their "true reward," rather than the merchandise itself. **Since so many youth say that they shoplift because they're bored, ask your mentee what makes them excited. Find out their passions and encourage them to continue on in those areas. 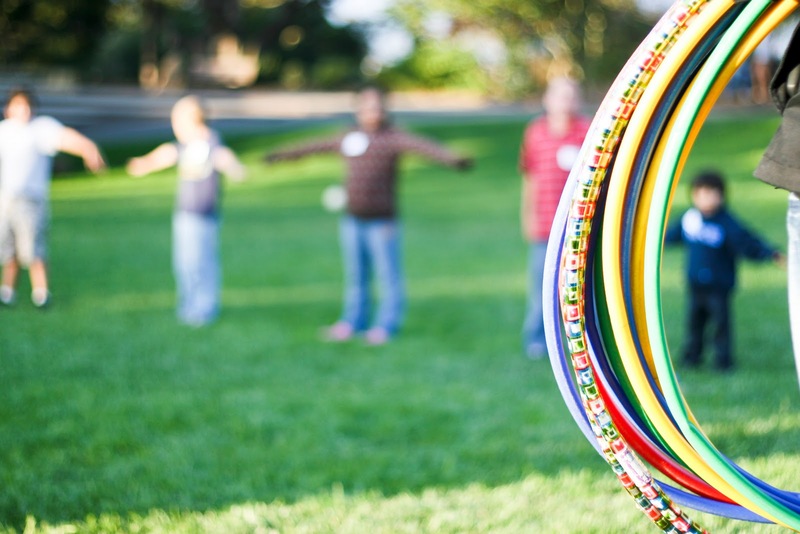 If they find a natural high engaging in positive activities, they are far less likely to become involved with things that aren't as beneficial for them. They are also more likely to remember the things they love and can possibly lose if they committed a crime. **Ask your mentee if they'd like to hear about what you love in life. Share with them what sparks your curiousity, whether that be dogs, surfing, photography, hiking, cultures...anything that you continuously find yourself wanting to know more about. **Meet their friends. Ask them why they consider them friends. Help them see that friendship is about trust and care for another person. Labels: peer pressure, shoplifting, stealing, What do you think? Starting the year on the right foot. or left. whichever you prefer. If your mentee is new to the school, talk about what is different and what is the same. Share your own experiences with new schools and settings. Ask your mentee what she is looking forward to most during the school year and to describe the one thing she most wants to accomplish. Tell her what you want to accomplish during the same period. Investigate new things that will be happening in your community and discuss how they will affect each of you. Create an imaginary time capsule. What would each of you want future generations to know? Pick a place where you would bury it and decide when it should be opened. Fly a kite in the schoolyard. Help your mentee search the Internet for an after-school job. Initiate a discussion about dream vacations. Describe your dream vacation and ask your student to do the same. If you like to plan ahead, invite your mentee to join in making holiday gifts for friends and relatives. Read for information. Read maps, graphs, charts and recipes together. Learning how to read a bus schedule is an important skill in life. If your student is older, try sharing more mature reading materials like newspapers, magazines and chapter books. Reading aloud increases your student’s listening comprehension and vocabulary. Ask your student’s teacher or school librarian to suggest books and magazines that are appropriate for your student’s age group. David discovered the Mentor Program in 2006 and realized that this was a perfect way for him to give back to the community and to a child in need. Although he had heard of the program several times before, he finally felt ready to make the time out of his extremely busy schedule. 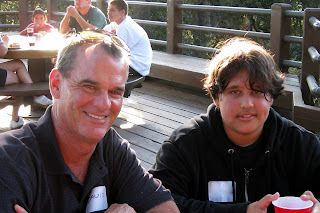 With years of experience coaching youth sports and raising his own teenage son, David knew that he had so much knowledge to share and was eager to start working with any child who needed help and guidance. David was matched with a sweet and sensitive 6th grade boy struggling with a volatile home life, low self-esteem, poor social skills, and a bad attitude about school. David realized that what his new mentee really needed was just some stability and a friend that he could talk to about anything. For the first year they met every Friday at school and spent half the time going over schoolwork and the other half sharing a fun activity. 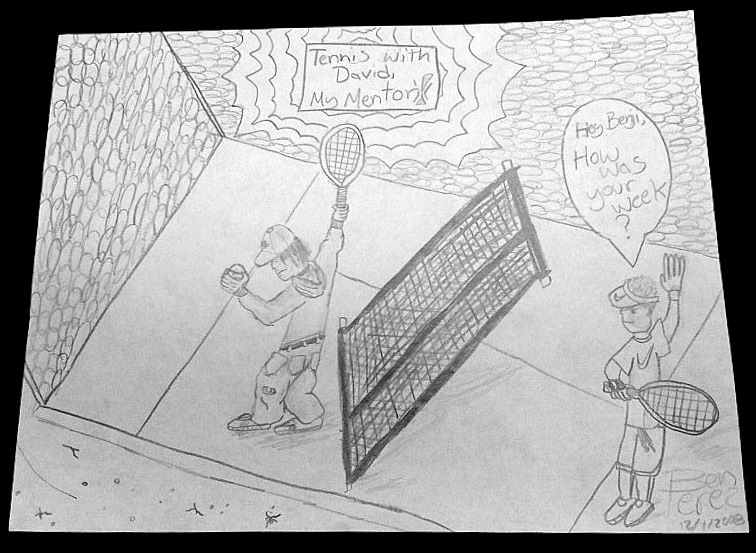 His mentee showed a natural talent for art, so they would often draw together and share stories from their own lives. Over the year their friendship grew; every hour they spent together seemed to fly by and they always looked forward to the next week. Therefore, they decided to start spending more time outside of school. They tried different sports, visited museums, rode bikes along the beach, and visited places like the zoo where his mentee could relax and just be a kid. Now, though David works out of town during the week and is only home on the weekends, he always makes sure to see his mentee. David’s commitment to his mentee has made a clear difference. Within the first year his mentee’s self-esteem shot up and he told their case manager that David “makes me happy”. His social skills also improved and David commented on the how much more conscientious he was when communicating with him and other people. Furthermore, his mentee’s attitude about school changed dramatically because he finally had someone in his life who was a stable, positive influence who pushed him to succeed. Over the years their bond has strengthened and David’s mentee has continued to grow and mature with his constant support and guidance. Now that he is in high school and they have been matched for over four years they both consider their relationship very special and know that it has changed them both for the better.